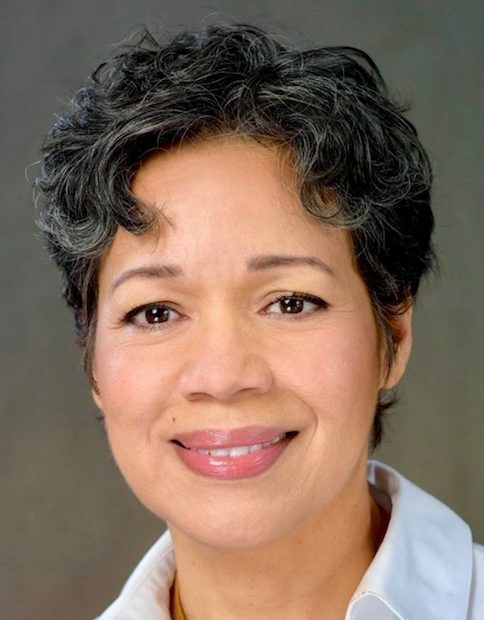 Ingrid Ciprian-Matthews has been promoted to Executive Vice President at CBS News, starting this month. She’ll continue to work directly with CBS News President David Rhodes overseeing day-to-day news coverage. A 25-year CBS News veteran, Ciprian-Matthews was most recently SVP of News Administration, upped from VP of News in 2015. Before that, she was CBS News’ foreign editor from 2006 to 2011. She held multiple other positions within the company, including Senior Broadcast Producer for the “CBS Evening News” from 2004 to 2006, Senior Producer for CBS News’ foreign coverage from 2000 to 2004 and Deputy Bureau Chief of the London Bureau from 1998 to 2000). Before joining CBS News in 1993, Ciprian-Matthews spent almost 10 years at CNN, where she was a field producer, assignment manager and assignment editor for CNN from 1984 to 1990, before getting promoted to Managing Editor of CNN’s New York Bureau.